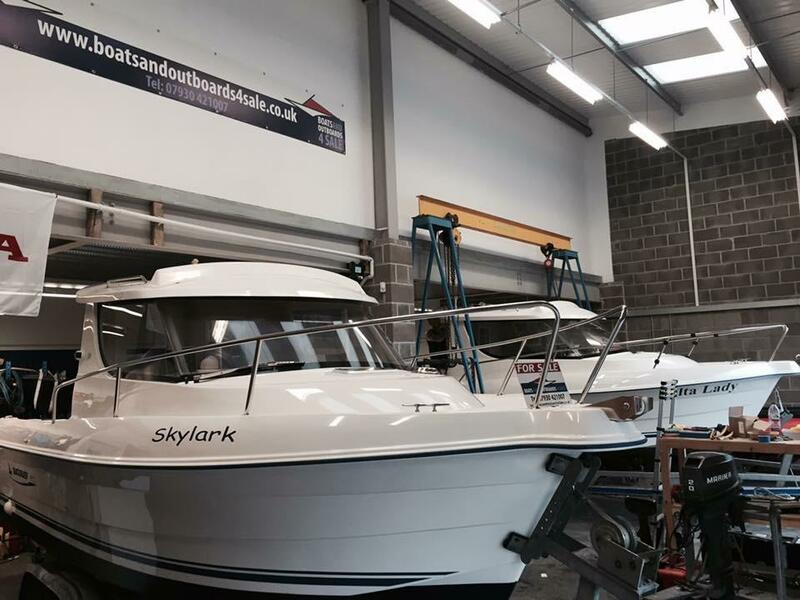 BoatsandOutboards4Sale can offer a comprehensive service to meet your boating requirements. 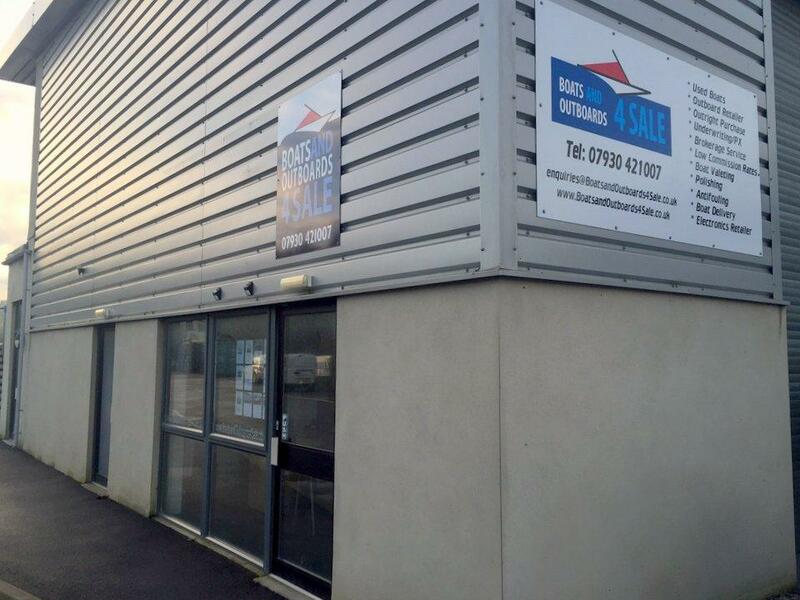 We have dedicated indoor workshop facilities, a sales office and display area within the prestigious Yacht Haven Quay Dry Stack, based in Plymouth. 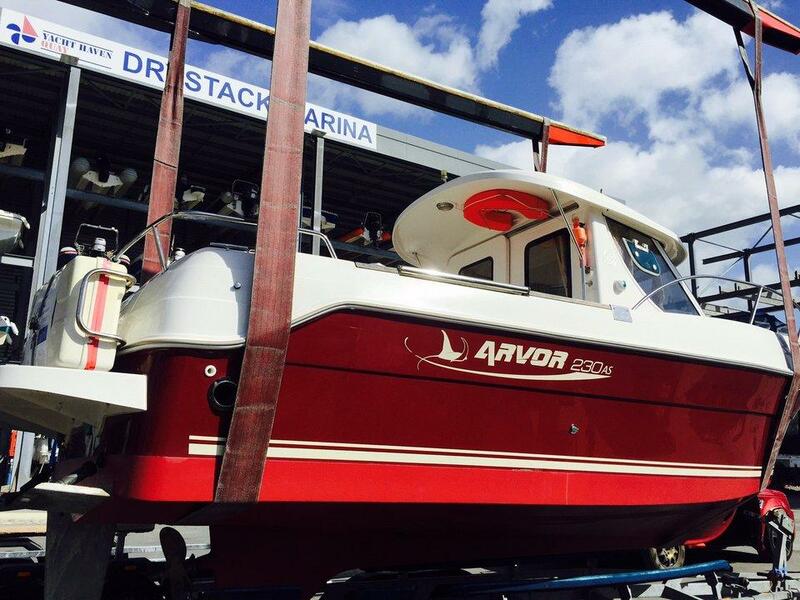 We offer full Boat maintenance services including antifouling, polishing, gel coat repair, engine servicing and electronic fitting, as well as a very successful boat brokerage service with the most competitive commission charges in the industry. We sell boats! We have gained a reputation for doing this effectively & efficiently. All stock boats which arrive with us go through the workshop prior to being marketed to ensure they meet our high standard of quality. Only after this will we allow the boat to go on sale. Through varying links and partnerships we can also offer discounted dry stacking berths, reduced insurance and additional services to complement your purchase. We currently operate the office on an appointment basis, so don't be deterred if you pass through and see the office closed. We are nearly always working locally and offer completely flexible appointments to suit you, including evening or weekends even at short notice. Very rare will a boat sell on a "walk in" basis, sensible buyers have done their research and know what they looking for. Another reason we are able to offer such competitive rates.